ross. l’amour. 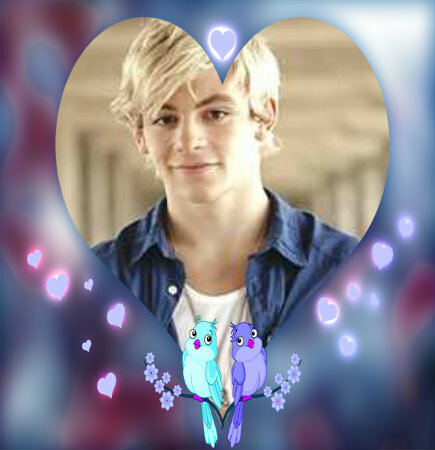 Wallpaper and background images in the Ross Lynch club.